Imagine combining the self-supported joys of backpacking with the speed, adrenaline and mileage of mountain biking. Welcome to the wild world of bikepacking, a rising mode of adventure where cross-country mountain bikers plan challenging multi-day routes. Active Junky offers up the bikepacking gear to bring your self-supported singletrack dreams within reach. 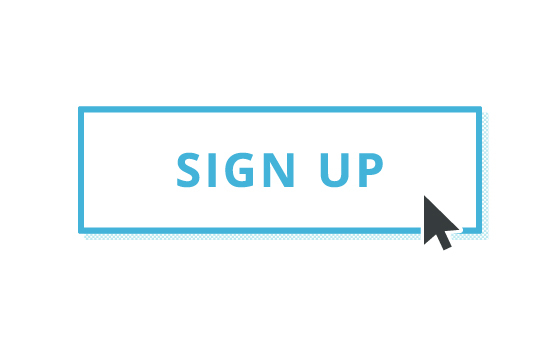 And don’t forget to sign up for Active Junky for exclusive deals and cashback on your gear purchases. Unlike traditional touring, bikepackers don’t rely on panniers and racks. Doing so would compromise the flexibility and agility that mountain bikers know, love and require. 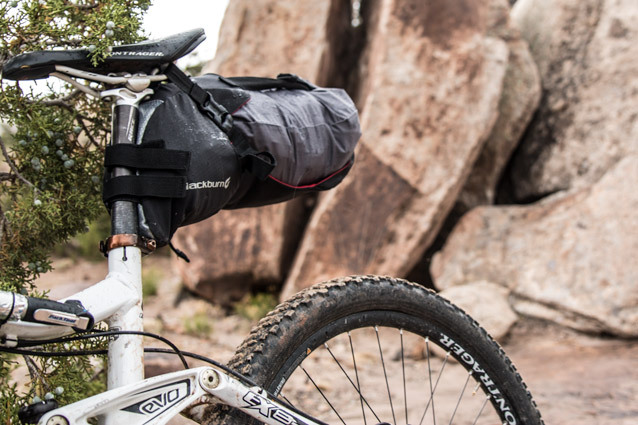 Instead, bikepackers configure soft, frameless packs to their bike frames, forks and seatposts. 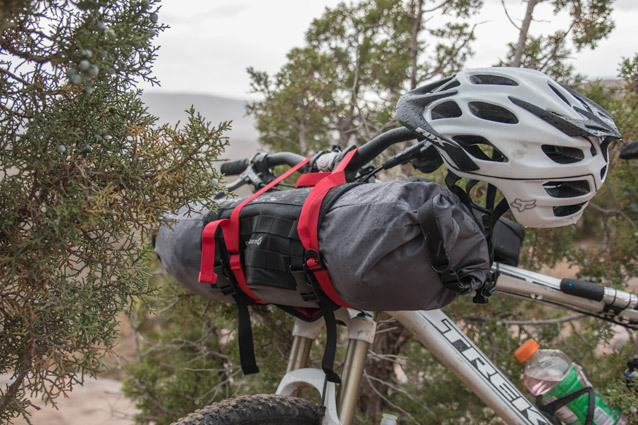 As such, numerous pack companies have sprung up, tailoring custom bikepacking bags to the exact geometry of customers’ bikes. As expected, custom jobs are fairly expensive. 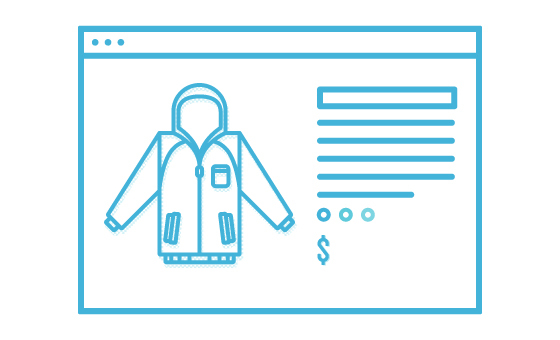 Realizing economies of scale, companies like Blackburn and Revelate also make soft, one-size-fits-all bags and packs or frame bags in several sizes; prices drop by $100 or more in the process. This Active Junky Bikepacking Buyer’s Guide helps you sketch out a workable, non-custom configuration on a reasonable budget. 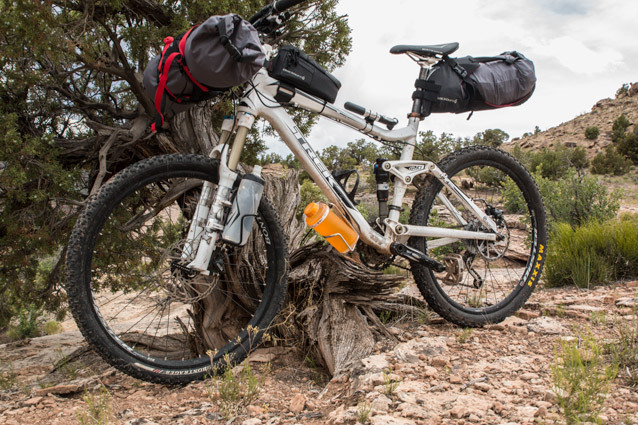 For example, the featured Blackburn Outpost setup works on hardtails and even most full suspension mountain bikes (it doesn’t rely on a central frame bag). Much of this lightweight mountain biking and minimalist camping gear works off the bike as well. Dig in to see which pieces fit your Active Junky life across all four seasons. 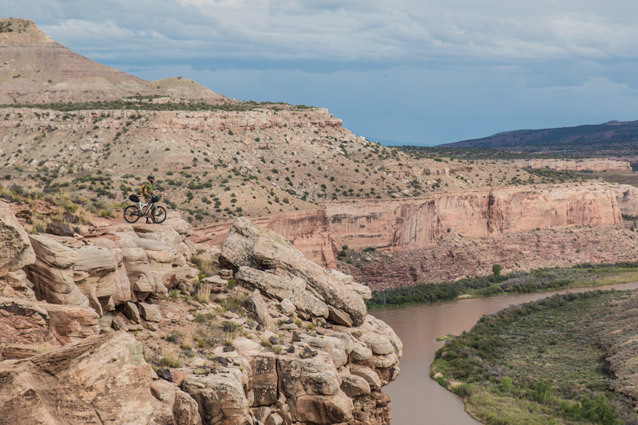 From the Sierras to the Appalachia, multi-day mountain biking adventures are at your half-gloved fingertips. Get packing, plot your trip and let your bike set you free. Each product possesses all five attributes, with one selected as key. Minimalist: refers to the gram-shaving elements that bikepacking advocates; fast-and-light is crucial. Durability: considers the rugged elements of the gear. Will it withstand the rigors of a weeklong trip? What about five years from now? Performance: analyzes the construction, materials and features. How well gear will perform its designated task? 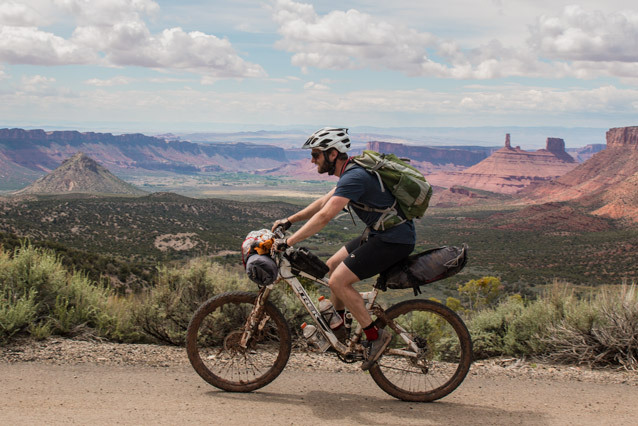 Versatility: acknowledges that bikepacking is a niche activity. Adaptable gear serves you well on other types of adventures. 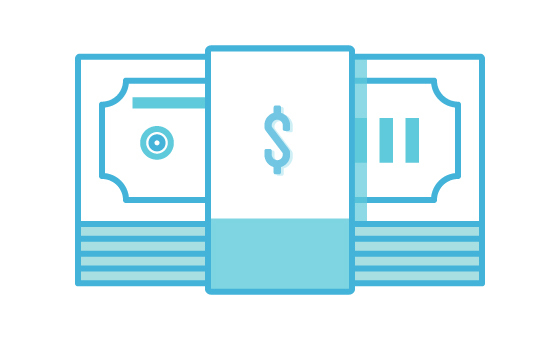 Value: evaluates the price and performance relative to comparable products. 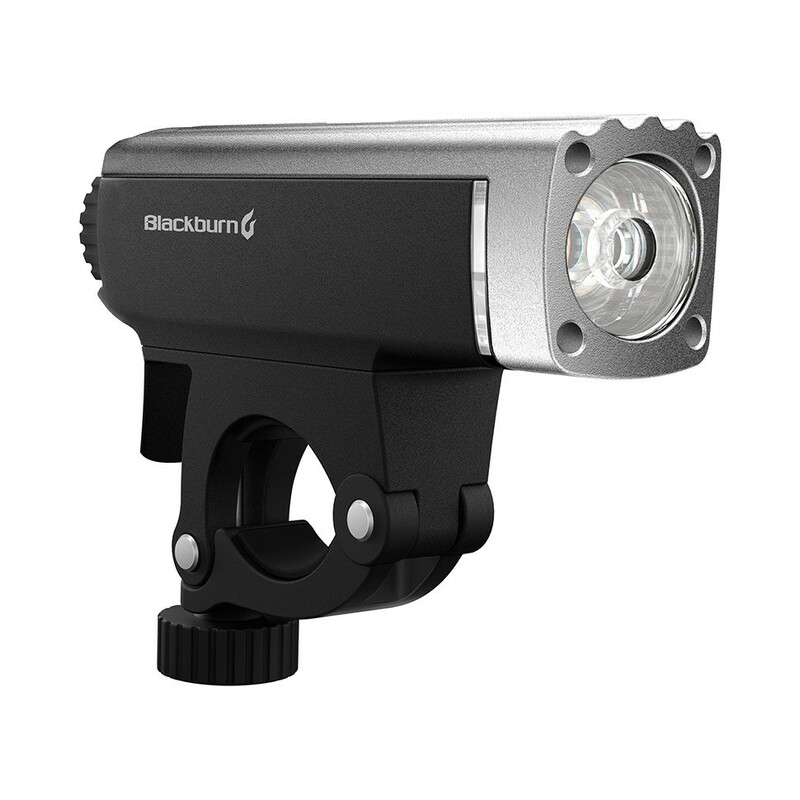 Blackburn Outpost Handlebar Roll Bag $69.00 - $97.00 Though a bit of an Erector Set, once you’ve locked the 10L Handlebar Roll’s attachment system onto your handlebars (it does fit multiple handlebar diameters), you’ll appreciate this easy-sliding stuff bag system. With a switch of the red toggle, the outer roll releases the removable stuff bag. Active Junky testers rated the dual-ended water-resistant (not waterproof) bag highly as it held its own against Colorado lightning storms and Utah hail. 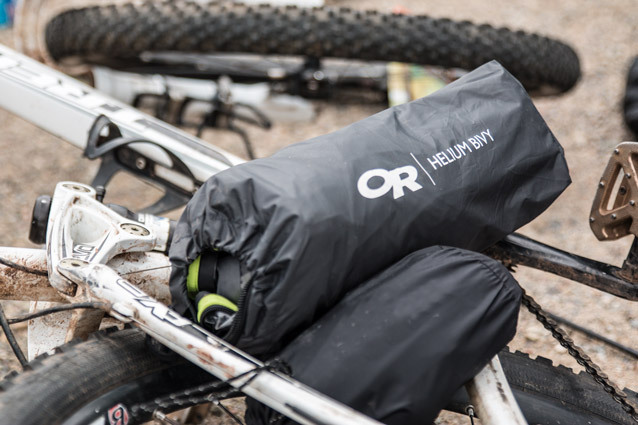 On a recent bikepacking trip, one rider relied on it to hold sleeping bag, bivy, pad and rain gear. His partner jerry-rigged a sleeping bag stuff sack to his handlebars with a shaky combination of straps and bungees. The former busted out of camp valuable minutes before the latter, never stopping the singletrack flow to retrieve an errant strap from his spokes. Go Outpost if “quick, easy and affordable” are in your vocabulary. 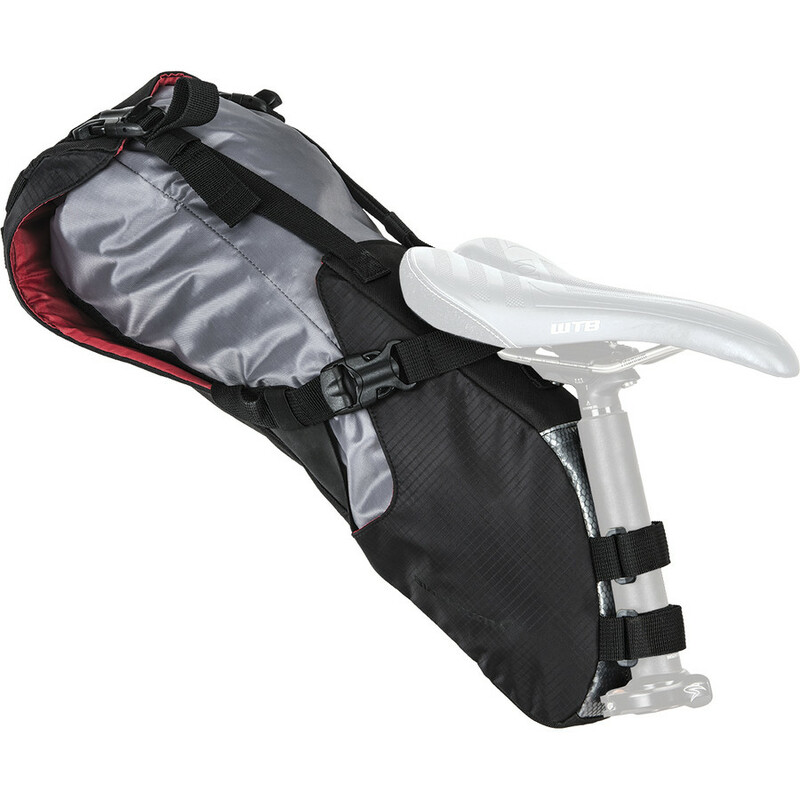 Blackburn Outpost Seat Pack $82.80 - $116.40 Add another accessible 10.5L to your setup with the Outpost Seat Pack. A smart strap system allows personalization; don’t ride super low (allow 8” or more from tire to seat on a full suspension bike) and you’ll be fine. Still, an Active Junky tester with 10” of clearance noted the Seat Pack slapped his tires when dropping hefty ledges on Moab’s Porcupine Rim Trail (suspension unlocked). Treat a full suspension rig more like a hardtail if fully loading the Seat Pack or clearance is limited. All told, Seat Pack is a top performer, a one-size-fits-all option that defies the need for a customized pack. A top feature: the removable, tapered inner bag (also water-resistant) that pulls out for in-camp use. Best For: Carrying weighty items near the seat, light items near the top; use with high-clearance bikes. Bikepacking, like backpacking, requires long and tough days; it’s more marathon than sprint. 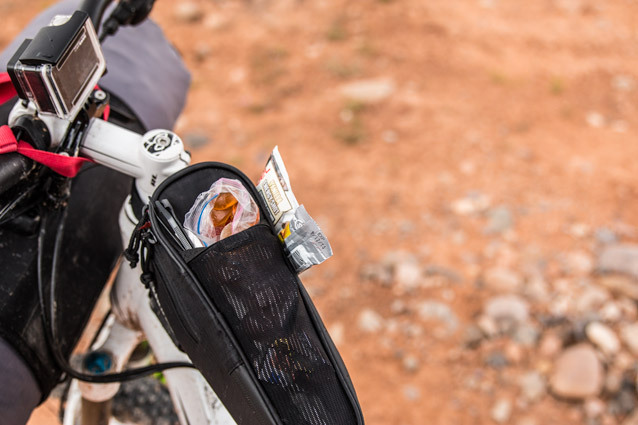 The low volume Top Tube bag is big on convenience for in-motion access to snacks and essentials. A zippered pocket locks back credit card, ID and car key while a main pocket contains gummies and bars. The exterior pocket holds cell phone and miscellaneous necessities (we stuffed it with zip ties). Blackburn’s strap system takes a bit of finagling (i.e., we cut one of the top tube straps in half to fit a Trek Fuel EX8). Best For: Topping off the Outpost setup. 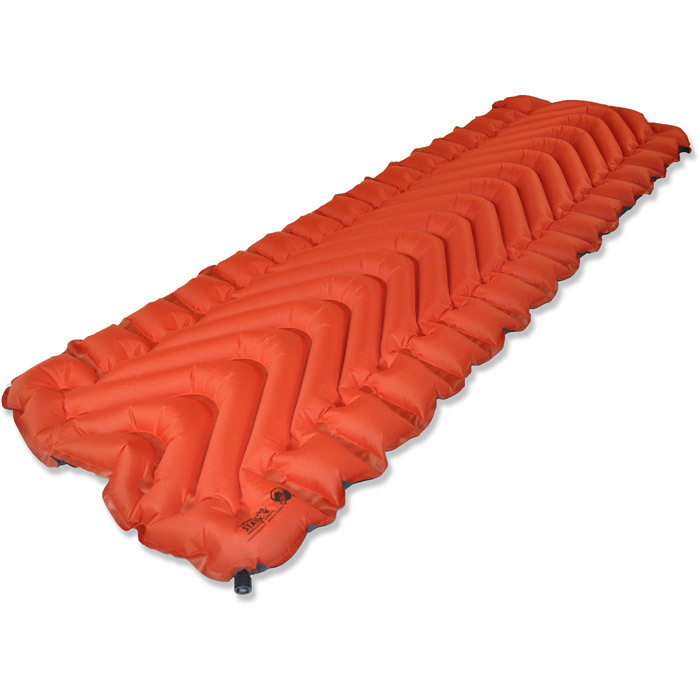 Klymit Insulated Static V Luxe Starting at: $101.96 Klymit’s famous for ingeniously designed ultralight sleeping pads. If you’re a ¾ or skeleton-frame pad gram-shaver, Klymit has you (and the ground) covered. Active Junky took to the Kokopelli Trail on the relatively lux Insulated Static V Pad and was sleep-stoked on that decision. 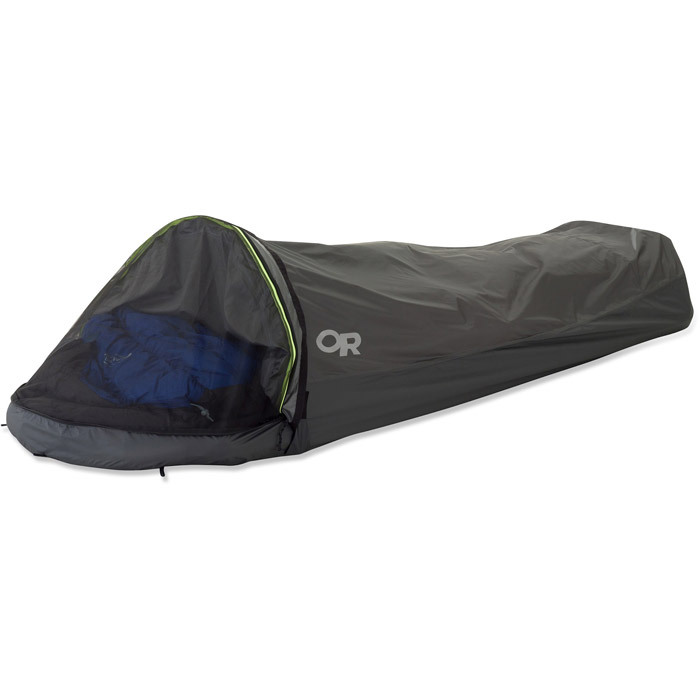 Still compact, Static V packs down to water bottle size and inflates in an easy 10 breaths (if this sounds ridiculously quick, that’s because it is). Pair easy inflation with several inches of campground comfort and insulating warmth; Static V won major points from exhausted bikepacking testers. Since then, it’s supported car camping missions, fishing trips and backpacking adventures. “I’ve never slept better in the backcountry,” said one bikepacker. 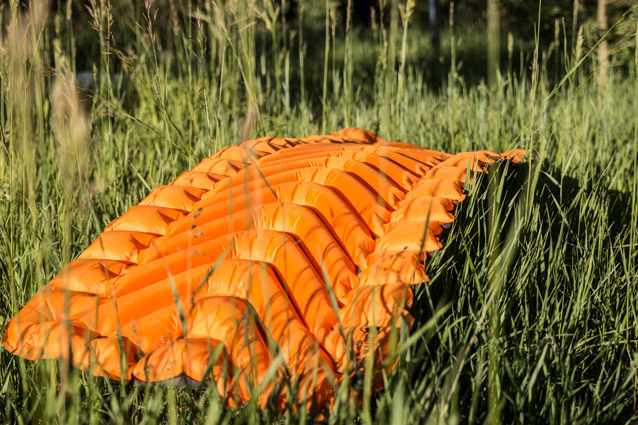 “But then again, I’m not used to 60-mile days with a fully-loaded bike.” When there’s never a dull moment, count free-ranging sheep with the Static V.
ThermaRest Antares Sleeping Bag 27 Starting at: $367.97 Here’s the sleeping bag of your daydreams. Twenty-seven degrees of 3-season comfort originates from 750+fill Hydrophobic Down, designed to remain effective in saturated climes. 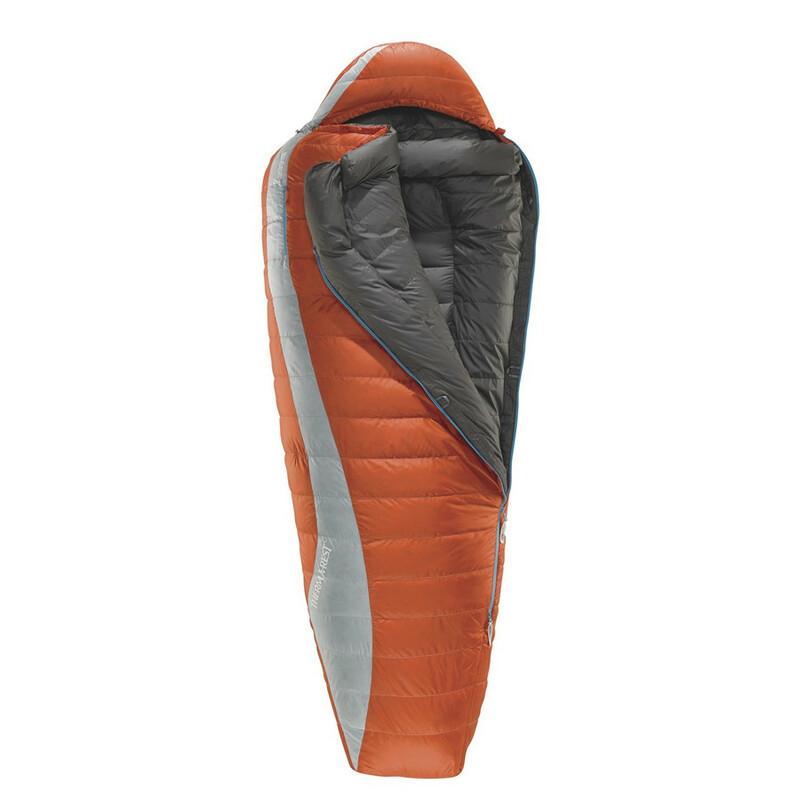 Testers were distracted by the ThermaCapture lining on the first night only to fall hard for the lightweight warmth and unique feel of the lining on subsequent nights. 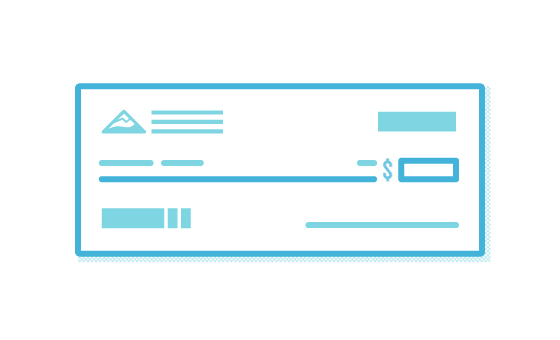 Our favorite attribute? Aside from the brilliant orange sheen, warm lining and intelligent down design, the feathery weight stood out. At under 2lbs, Antares is pack ready. 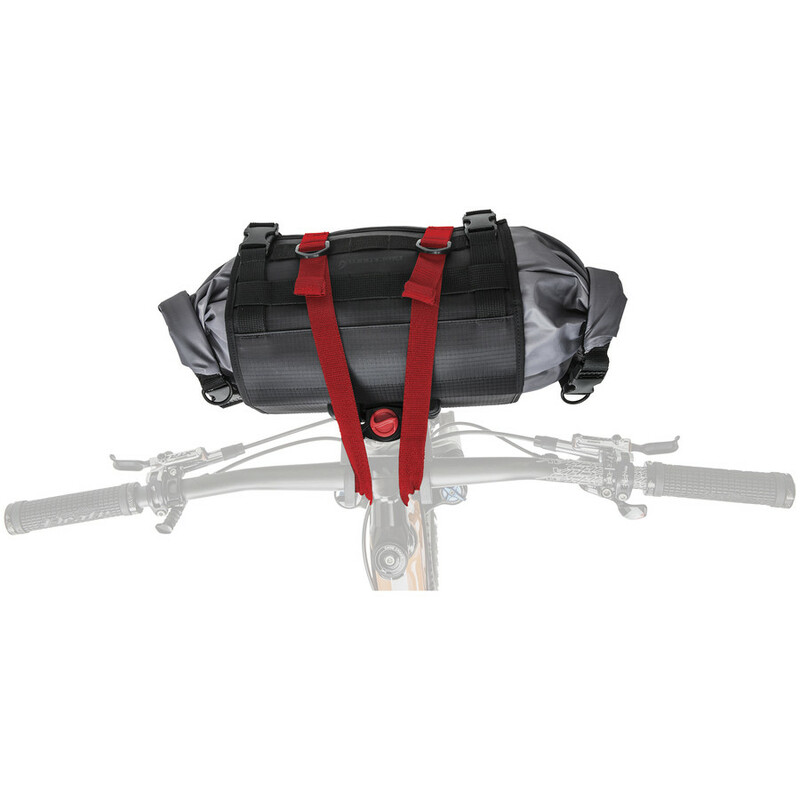 Stuff into handlebar roll, seat pack or hiking backpack. 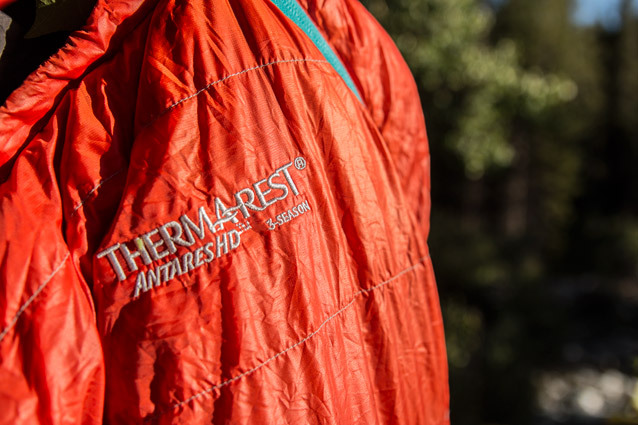 Light is right with ThermaRest. 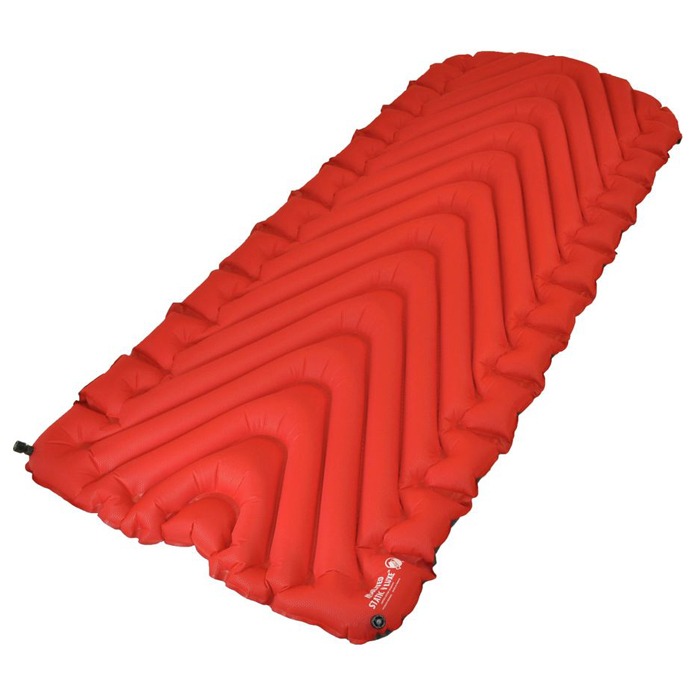 Best For: Bikepacking and three-season backpacking, car camping, etc. 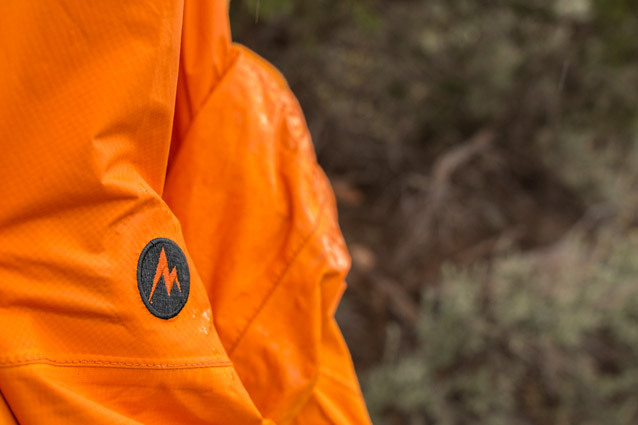 Marmot PreCip Jacket Starting at: $45.85 On yet another occasion, Active Junky applauds the Precip as this classic design travels anywhere. 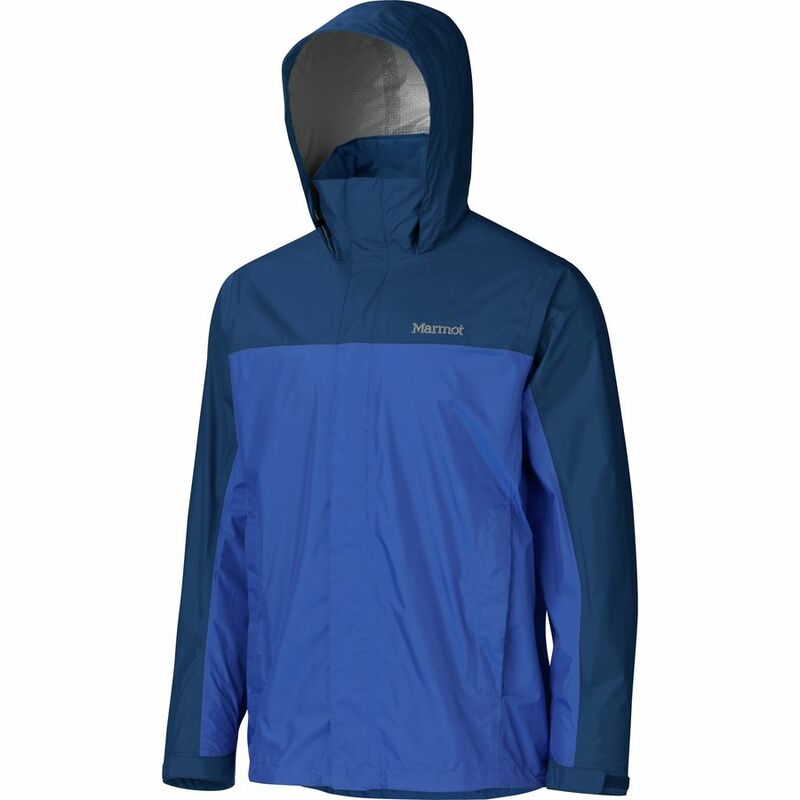 Lightweight and rugged, this rain-ready jacket is a cross-category champ trusted by climbers and cyclists, hikers and city dwellers. Active Junky testers brought the Precip to the precipice, relying on it to block gentle Colorado canyon mists along with overpowering Utah hailstorm assaults during intense elevation gains. Basic and bombproof, this Marmot is a mountain-lover’s capable companion. 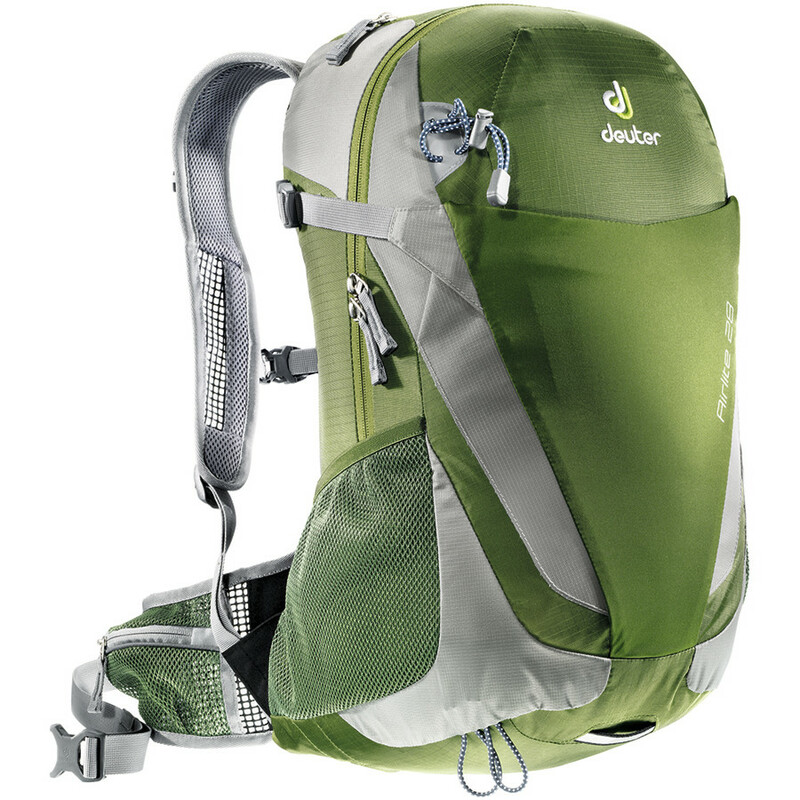 Deuter 28L Airlite $101.15 - $109.48 Not a bike-specific piece, Active Junky chose AirLite based upon its 28L size, compression pocket, hydration pack compatibility and a lumbar-loving mesh support system. Comfort flows from taut, durable mesh stretched across a lightweight metal frame that makes AirLite feel buoyant. Mesh-reinforced hipbelts and shoulder straps keep the pack locked into place, even on technical rock gardens and dangerous double drops. One more triumph for Deuter, another solid all-around daypack for the adventurous Active Junky.